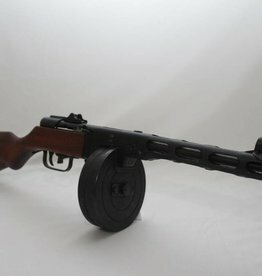 Deactivated WW2 1944 dated PPSh-41 sub machine gun. Deactivated to UK/EU spec. In very good deactivated condition. With moving cocking handle, removable magazine and moving trigger. Deactivated Sig Sauer P226. Deactivated to UK/EU specification. In very good full working deactivated condition. With moving slide, removable magazine and dry firing action. 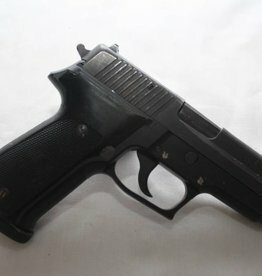 DEACTIVATED SIG SAUER P226 PISTOL UK/EU SPEC. 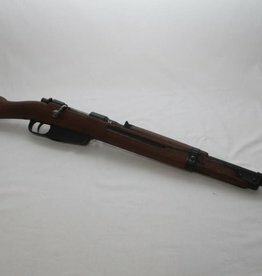 Deactivated Lee Enfield no 5 mark 1 jungle carbine. Deactivated to UK/EU spec. In very good deactivated condition. 1947 dated. With full working action. Removable bolt, working safety, trigger and sights. 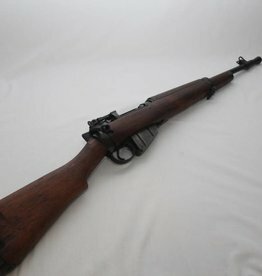 DEACTIVATED LEE ENFIELD NO 5 MARK 1 (JUNGLE CARBINE) UK/EU SPEC. Deactivated 1943 WW2 M1 Carbine. Deactivated to eu spec. In good deactivated condition with moving trigger, cocking handle and removable magazine. Deactivated Italian Carcano M38 carbine. In very good deactivated condition. 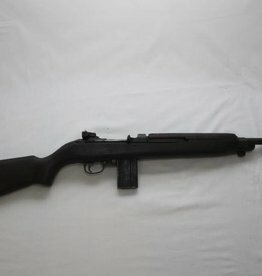 1939 dated WW2 rifle. Deactivated to uk/eu spec. Full working action. We try our best to supply each deactivated weapon with some inert ammunition where possible. 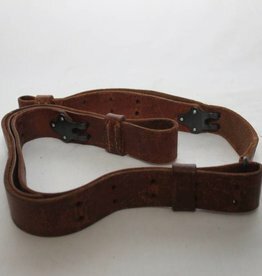 Sam Browne Webley holster & belt. In good condition for age. 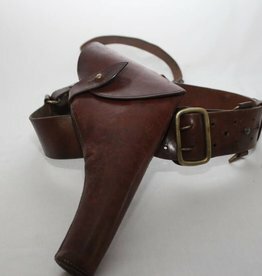 SAM BROWNE WEBLEY HOLSTER & BELT. 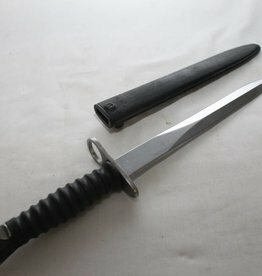 Swiss stg bayonet in very good condition. Including scabbard. 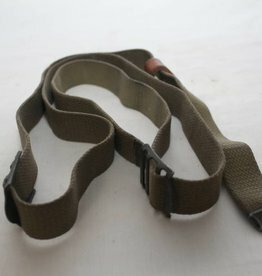 Uzi sling in good condition.